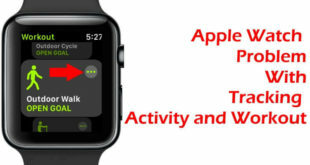 Apple WatchOS 5 brings Auto Workout detection on Apple Watch. 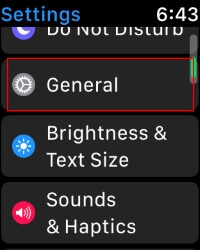 By default it is enabled in your Apple Watch, if you don’t want, then you can disable Auto Workout Detection on Apple Watch. Apple’s Smartwatch is not just for calling and texting but also the best gadget for personal care. For instance, it reminds the user when to start the actual workout or end the session, if you forgot! 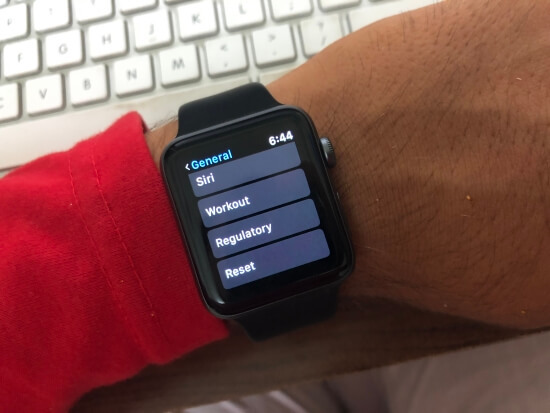 Although you can set reminders for different activities like Running, Walking, Rower, Swimming and Elliptical with the full support of start and end reminder. The Auto Workout is very useful if you forget to do important tasks, then you should not disable Auto Workout. But you are sensitive about your health and fitness freak then surely you must disable Auto Workout to save the battery of Apple Watch. 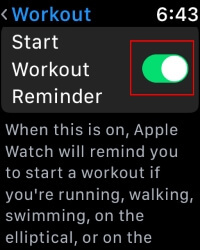 Start Workout Reminder is On: When this is on, Apple Watch will remind you to start a workout if you’re running, Walking, Swimming, on the elliptical, or on the rower. 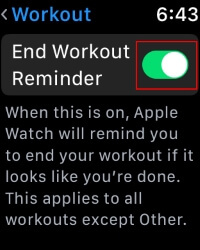 End Workout Reminder on When this is on, Apple Watch will remind you to end your workout if it looks like you’re done. This applies to all exercises except other. Step 1: Press “Digital Crown” to launch Apps. Step 2: Now find and open “Settings” app. Step 1: Open “Watch” app on the iPhone. All of a sudden your mind changes and you started to like Auto Workout detection feature then follow the same above steps and enable it in seconds. Enjoy your Workout and Love you live! 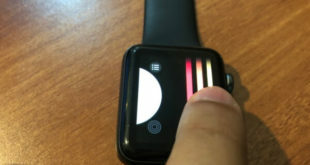 Adjust this Essential setting that can manage Auto Workout Detection on Apple Watch running WatchOS 5.